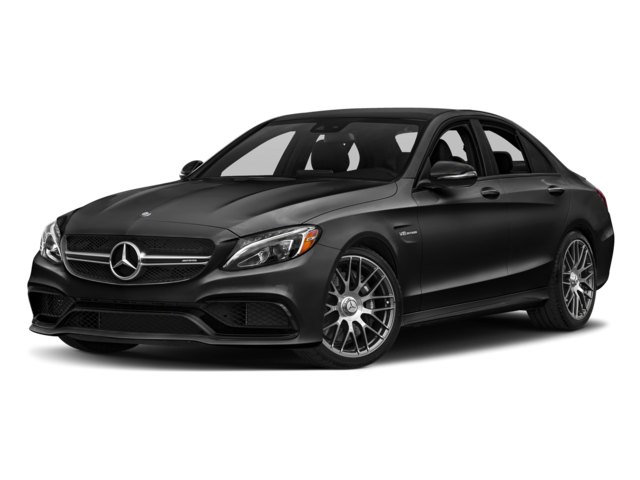 You can’t go wrong with either the 2018 Mercedes-Benz C-Class or the 2018 Mercedes-Benz E-Class, but there are differences to keep in mind as you make your decision. The C-Class has a trunk measuring 480 L (435 L on the topmost trim), while the E-Class has a trunk measuring 540 L.
The Mercedes-Benz AMG C 43 runs on a V6 generating 362 hp and 384 lb-ft of torque, while the Mercedes-Benz E 43 has a V6 biturbo engine making 396 hp and 384 lb-ft of torque. The topmost Mercedes-Benz AMG C 63 S is powered by a V8 that churns out 503 hp and 516 lb-ft of torque, while the Mercedes-Benz AMG E 63 S has a handcrafted V8 biturbo engine under the hood, good for 603 hp and 627 lb-ft of torque. The C-Class achieves up to 11.0 L/100km city and 8.1 L/100km highway, while the E-Class reaches 10.5 L/100km city and 7.5 L/100km highway. The E-Class takes technology a step further, with innovations like two smartphone-like control pads on the steering wheel, PRE-SAFE Sound to cover your ears in the event of a crash, and much more. 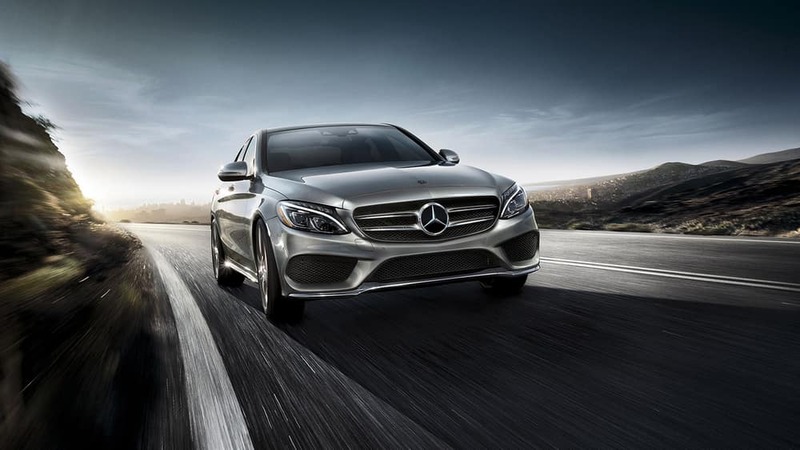 The C-Class starts at an MSRP from $44,700, while the E-Class starts at an MSRP from $62,300. 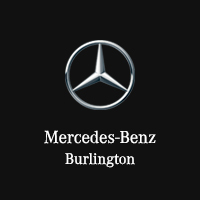 Browse your Mercedes-Benz sedan options when you shop at Mercedes-Benz Burlington. 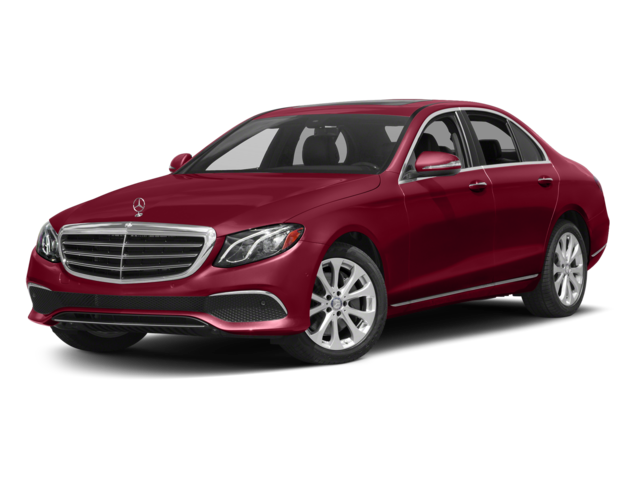 Contact our team to arrange your visit, or read the reviews and compare the Mercedes-Benz E-Class vs. S-Class or the Mercedes-Benz B-Class vs. E-Class to learn more.